There is nothing like a well taken care of lawn to beautify your outdoor living area and add significant value to your home. With proper care a newly sod lawn will provide years of beauty, a safe playing surface for children and added benefits that will improve the overall environment. 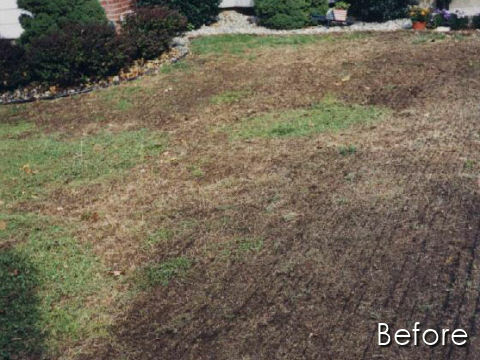 Many customers often ask us for our professional advice to assist them in determining whether sodding or seeding would be best suited for their situation. 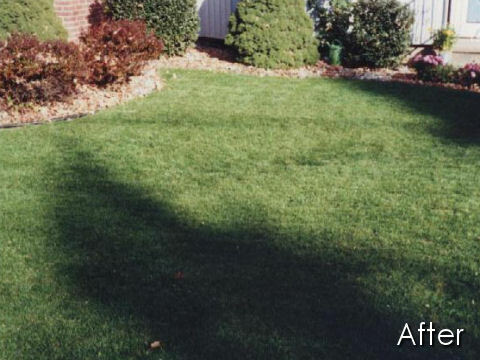 While seeding is cheaper and offers a wider variety of grass types, most people choose sod installation over seeding turf areas as it produces an instant high quality new lawn. For those customers who choose to proceed with our seeding service, we can offer them multiple options. 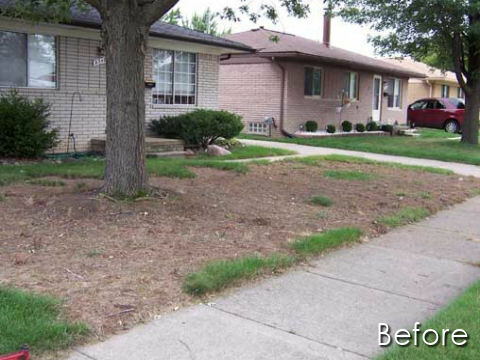 In all cases, the thatch (dead grass areas) will be removed before any planting is started. Depending on each individual situation we will either cross-aerate the turf areas, then apply top dressing material and seed or we will use a slit seeder machine that plants the seed into the ground while adding additional top dressing material and seed in the larger bare grass areas. For those customers who have never had a lawn installed and have larger lawn area that requires grass, we can offer them our hydro-seeding service. Sod installation and proper seeding is is not an easy job and our service allows you to set back, relax and enjoy the results. 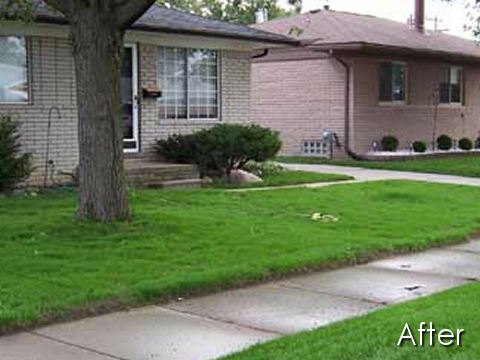 We install a high-grade local sod at a very reasonable price.